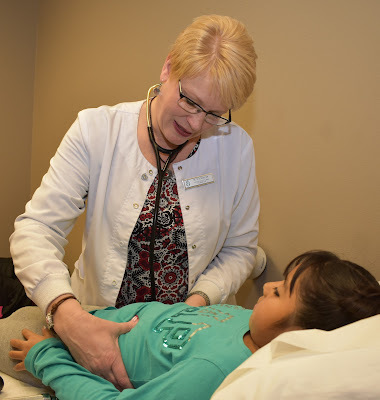 SIOUX CENTER – Beth Strub has offered compassionate care to patients as a nurse practitioner at Promise Community Health Center in Sioux Center for nearly 10 years. City VA Health Care System. Her last day is Friday. She started on a part-time basis at Promise in August 2008 – just a month after Promise opened its doors – to provide women’s health services and to give the original full-time provider a day off every week. A few months later, she went full time and now is the longest-tenured provider at the health center. 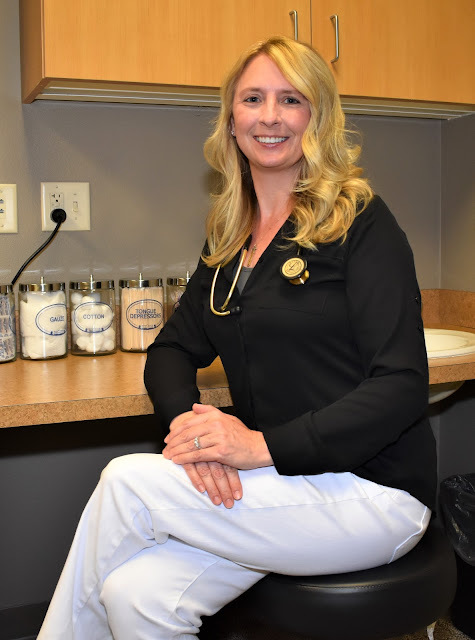 Therefore, it is with great sadness that Promise staff and patients are bidding farewell to Strub as she moves on to provide women’s health and gynecology services for the Iowa City VA Health Care System. Her last day is this Friday, June 29. Strub always will have fond memories of her years at Promise. Strub entire career has been dedicated to health care. After graduating from Le Mars High School in 1981, she received her degree as a registered nurse from St. Joseph Mercy School of Nursing in Sioux City in 1984. 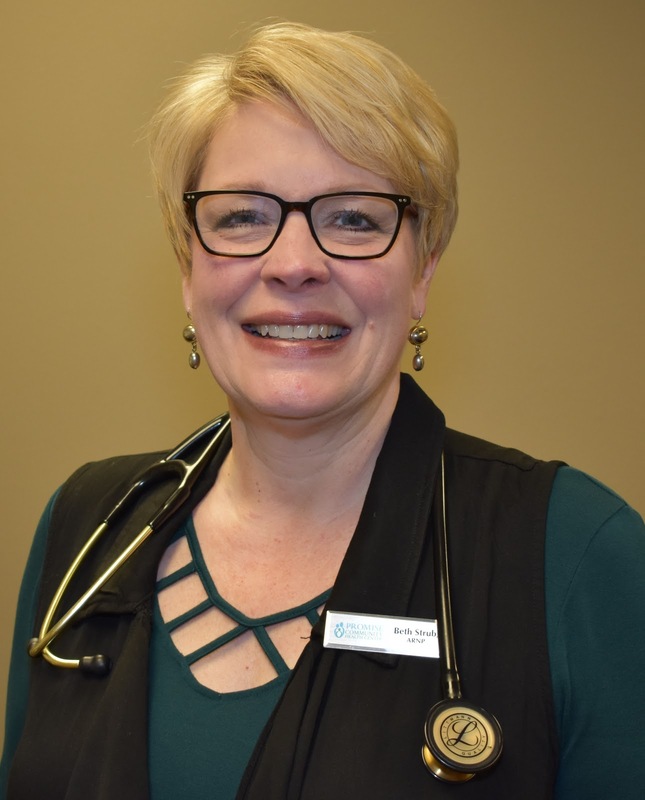 She served as a nurse for nearly a decade before earning her degree as a women’s health nurse practitioner in 1994 from a program sponsored by the Family Planning Council of Iowa and Drake University. She then served as a nurse practitioner at Planned Parenthood of Greater Iowa in Des Moines, 1994-2006, and at Curaquick Clinic in a Hy-Vee grocery store in Sioux City, 2006-08, prior to coming to Promise. She now looks forward to returning to a primary focus on women’s health at the VA clinic. “I get to provide this for the women who have worked to make our country a safe and great place to live,” she said. Before taking her next step in her career journey, Strub took time to reflect on her years at Promise. Q. What has serving at Promise CHC for the past 10 years been like for you? A. The greatest rewards are the people that I work with and the clients that I serve. I work with people who are very passionate about doing whatever it takes to meet our clients needs. I have the fortune of having had many of these clients for nearly 10 years now, and I care for many generations of the same family. The biggest challenges we face are related to finding ways to help people with no insurance and limited resources. This can be very difficult. Q. What did you appreciate about serving Promise’s patient population? A. I appreciate when clients work hard to do what they can do to feel better and take care of themselves. Q. What will you remember most about your time at Promise? A. My favorite memories will always be the friendships with coworkers and the times when we have had time to reminisce together. her final day at Promise on Friday, June 29. Q. As you reflect on Promise’s history, what are your thoughts about where Promise is today compared to when you started 2008? A. My goodness have we grown! When I think back to my first days here to now, it is really shocking. We are now consuming almost the entire building. And I really love when I see someone who has an immediate dental issue that we can walk them down the hall to see the dentist. Same goes with someone who needs an eye doctor, or a therapist for emotional needs. This really is a place where holistic health care happens! Q. What do you hope for Promise’s future? A. I hope that Promise continues to grow and more providers are employed to meet the increasing need for people needing this type of health care. Beth Strub and her husband, Mark, have four children and three grandsons. In her spare time, she loves to read, garden and cook. She also loves playing with her grandchildren and spending time with family. SIOUX CENTER – Leonardo “Leo” Marquez, an immigrant from Mexico, has been pouring his heart and soul into his dream of one day becoming a dentist in the United States. And Promise Community Health Center again will play an important role as he takes the next steps in his career quest. Leo, who previously served at Promise from August 2016-May 2017, has returned to the health center to work as a dental assistant/interpreter as he makes the next preparations for applying to dental schools. in the United States someday. He’s happy to be back at Promise. 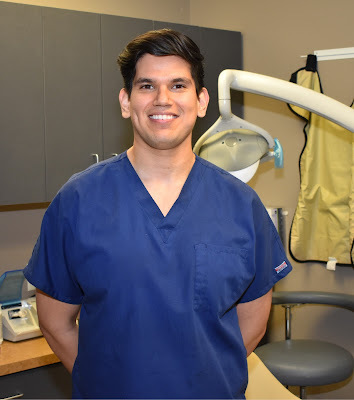 Leo hails from Colotlán, Jalisco, Mexico, and completed his dental training at Universidad Guadalajara Lamar in 2015. 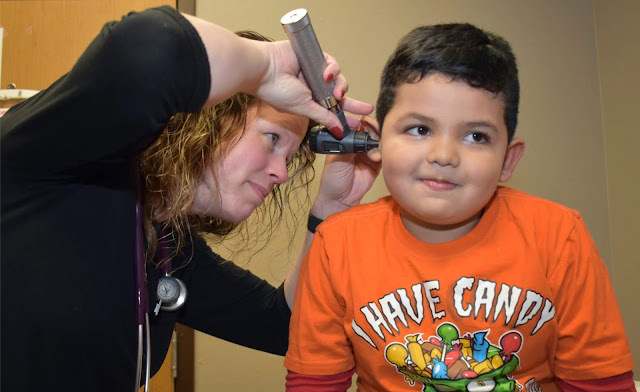 After serving his social service for six months as the dentist at a small clinic in Mexico, he moved to Rock Valley in February 2016 to join his family who had immigrated there a few years earlier. His desire was to save enough money and learn to speak English well enough to enroll in the Dental International Student Program at a university in the United States. In the meanwhile, he served in the dental assistant role at Promise for about nine months to get a start on his career. His immersion into life and work in the United States gave him a good boost in learning English, but he decided to enroll last fall in an English program at Texas State University in San Marcos, TX, for international students looking to get into graduate schools. While in school, he also became employed as a part-time dental assistant at Brident Dental & Orthodontics in Austin, TX. There, he met several dentists who came from countries from around the world and had followed similar paths as he was seeking. He also worked alongside dental assistants who were also chasing the same goal of getting into dental school to become dentists someday. After a semester at Texas State, Leo decided to return to northwest Iowa in March so that he could study full time for the National Board Dental Examination. He plans to take the first part in July, and the second part in November. As an international student, he’s required to pass both parts of the exam before he can enroll in dental school instead of afterward. He also will be required to pass the Test of English as Foreign Language (TOEFL) exam. He saved up as much money as he could so he could focus all of his attention on studying, without having to work, for a few months. Leo decided to return to Promise after being encouraged to do so by a former coworker as he continues to prepare for his tests. If he passes the tests, he will begin applying to many different dental schools next February with hopes of enrolling in one in the fall of 2019. To learn more about Leo Marquez and his background, read this story. She will play a big role in that mission as Promise’s behavioral health coordinator/interpreter. such an important aspect of their overall health. Michelle grew up in Rock Valley and graduated from Rock Valley High School in 2014. 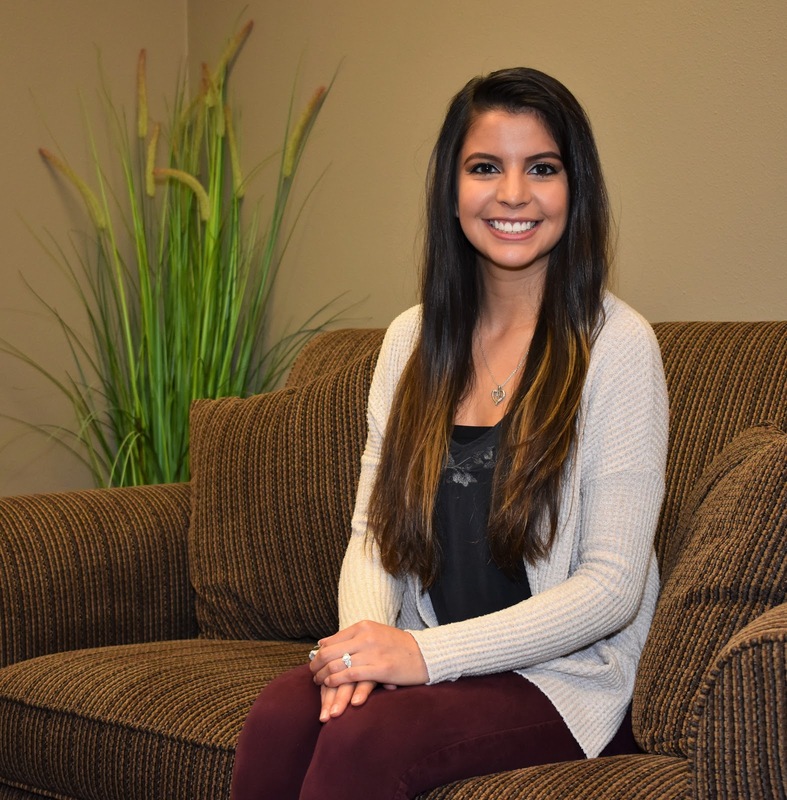 She earned a bachelor’s degree in Spanish translation and interpreting from Northwestern College in Orange City in December 2017 and holds National Board of Certification for Medical Interpreters in Spanish. Before starting at Promise, she served as an interpreter and translator at Hegg Memorial Health Center in Rock Valley for nearly a year. In her behavioral health coordinator/interpreter role at Promise, Michelle will work directly with behavioral health therapist Jo Thyr. Among her duties, she will interpret for Spanish-speaking patients, serve as a health coach for behavioral health patients to support positive change with motivation, and conduct outreach into the community. Michelle has been impressed with the health center. “Promise is such a welcoming place where people genuinely care about you as a person,” she said. Michelle married David van Beek in May, and they live in Rock Valley. Her parents are Ada Orta and Miguel Palafox, and her siblings are Misael and Ada. In her spare time, she enjoys running, reading and listening to music. 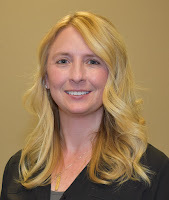 Michelle van Beek serves on the behavioral health team with Promise Community Health Center's new full-time therapist, Jo Thyr. To learn more about Jo, read this story. 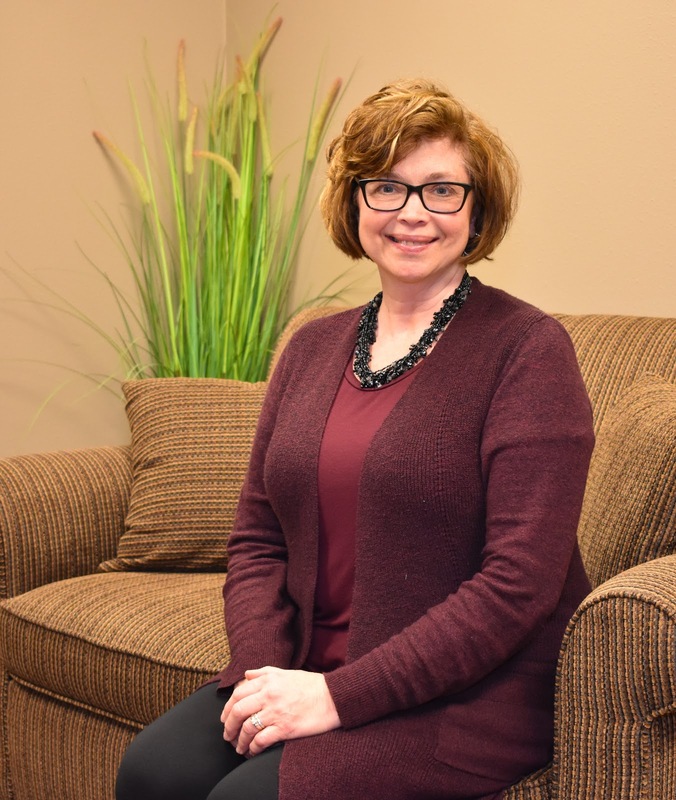 SIOUX CENTER – Jo Thyr is eager to transition into behavioral health counseling at Promise Community Health Center in Sioux Center after serving as a medical social worker for most of her career. She sees it as a natural progression. It’s also a natural progression for Promise as the health center moves from providing part-time behavioral/mental health services on a contractual basis with partner organizations to having its own full-time behavioral health therapist on staff. In doing so, Promise also will expand into offering substance abuse services as Jo becomes certified in that area – with a particular focus of addressing people’s addiction to opioids, which are drugs used to reduce pain. health center on a full-time basis this month. Thyr grew up on a farm near Gowrie in central Iowa and graduated from high school there. She then went on to Northwestern College in Orange City, where she earned a bachelor’s degree in social work in 1982. 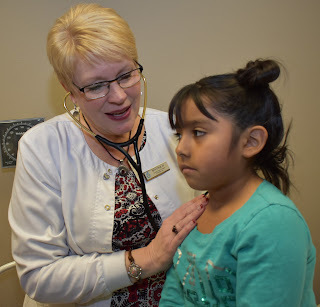 She then served as a social worker for about 30 years for various medical services, including Covenant Medical Center in Waterloo; Villa Health Care Center in Mora, MN; Greater Sioux County Hospice in Sioux Center; and, most recently for 20 years, at Orange City Area Health System. For the past school year, she served as an assistant professor of social work at Northwestern College. She earned her licensed master of social work (LMSW) degree from the University of Iowa in May 2017. Jo now is eager to care for patients at Promise. After serving on a limited, part-time basis for a few months, she assumed her full-time role in June. She will begin seeing new patients on Monday, June 18, with the help of new behavioral health coordinator and interpreter, Michelle van Beek. Q. Why were you interested in serving at Promise Community Health Center? A. I am interested in serving at Promise Community Health Center because I believe in its mission, vision and values. I especially was drawn to Promise’s values of acceptance, teamwork and integrity. Those Promise serves have the right to be accepted and respected. I appreciate that Promise is welcoming to those no matter the income, ethnic background or life experience. Promise works with those who may find themselves in a financial crisis but still need services. Promise provides holistic care looking at the whole person, not just the physical aspects. I appreciate Promise’s acceptance of others, respectful care and adaptation to the needs of community members in this area of Iowa. I am honored to be a part of an organization where everyone is welcome. This inclusive nature is much needed in our world today. Q. In particular, what interests you about this opportunity to provide behavioral/mental health services at Promise? A. Promise is already helping our area to become healthier in order to grow. I believe the addition of full-time behavioral health services will also help this area to grow emotionally healthier. We human beings come with our bodies, as well as our minds. These two aspects are very intricately connected. Q. How would you describe behavioral health care in simple wording? A. In simple wording, behavioral health care is walking alongside someone when they are going through difficult situations or stressors in their lives. Q. Why are behavioral health care services so important? Why should they be integrated with primary care? A. Behavioral health services should be integrated with primary care due to the importance of the mind/body connection. Combining behavioral health with primary care can lead people to more quality of life, as well as a healthier life. I will work closely with our medical providers to assess patients’ needs and be available for a referral as soon as possible. Consulting and collaboration will be my priorities in working with the clinic providers. Providing consistent, full-time behavioral health services will be an asset to the already amazing services that Promise provides. Q. How else will you be able to help patients? A. The behavioral health services of Promise will also include counseling to assist with substance abuse, opioid abuse, mental or physical illness, poverty or unemployment. In behavioral health, we will also provide bilingual therapy with a caring behavioral health coordinator as the interpreter. This again reminds me of the respectful care that Promise provides its patients. Q. What do you hope you can bring to Promise in your role? A. I hope to bring a positive, refreshing perspective about behavioral health to Promise. It takes courage to share life’s struggles with a therapist. I want to help break down the barriers or possible uncomfortable feelings about sharing. I want to provide a safe, welcoming area for those to share in a confidential setting. I desire to build bridges for others to be healthier in all aspects of their lives. This would entail the holistic services that are provided by Promise. Behavioral health services will now be more accessible to our patients, as this will be offered on a full-time basis. Offering services when a patient needs it is vital to the community and those we will serve. I am excited and honored to be a part of the team and offer quality services. Q. What are your impressions of Promise as an organization? A. My initial impressions of Promise were those of respect for all persons, inclusivity, as well as integrity. I believe these aspects are vital to the success of an organization. I learned that services are patient-centered, which also shows the value that Promise places on its patients and their families. I observed positive teamwork within the various departments at Promise as well. Teamwork says a lot about an organization, and I am proud to be a part of the Promise team of providers and staff. Jo Thyr will see patients for behavioral/mental health care during the following hours at Promise Community Health Center: 8 a.m.-5 p.m. Monday, Tuesday and Wednesday and 9 a.m.-7 p.m. Thursday. To make an appointment, call 712-722-1700. To learn more about Promise’s behavioral health services expansion, read this story. Jo Thyr and her husband, Kevin, live in Orange City. They have five children and six grandchildren who live in places throughout the country: Seattle, WA; San Francisco, CA; Honolulu, HI; and Mahnomen, MN; and as a student at Northwestern College in Orange City. In her spare time, Jo enjoys drinking coffee with friends and family, sitting on her deck, reading and showing hospitality to others – with the coffee is always on at home for visitors.